Man United fans have been handed some great news, as it’s being reported that first team regular Chris Smalling is set to handed an extension on his deal with the club in the near future. The report also notes that manager Jose Mourinho doesn’t want to lose him nothing in the summer when his current deal expires, and we’re sure United fans definitely feel the same. Smalling has been a key part of United’s starting line-up since the start of last season, with the player playing in the vast majority of games since then. 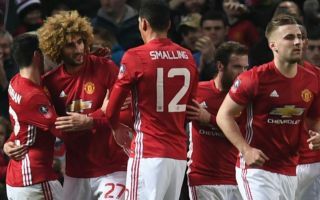 Last season, the England star made 29 appearances in the Premier League, as he helped United finish as runners-up to rivals Man City. So far this campaign, Smalling has played in five of the Red Devils’ six games in all competitions this season, and his presence has been key to United winning four of those. 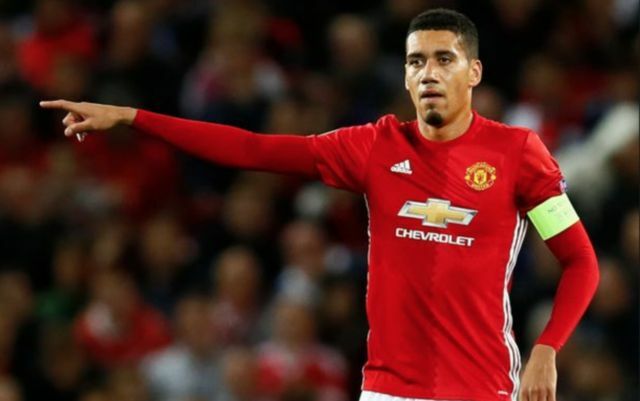 United fans will be delighted to hear this news, as Smalling has become something of a fan favourite during his time at Old Trafford, and seeing him extend his stay with the club will surely be good news for them.